Electronic Arts Inc. (Nasdaq:EA) is "quietly exploring" opportunities for sale to private equity firms, according to a report by the New York Post. One of the private equity companies is KKR & Co. L.P. The other is Providence Equity Partners, a major shareholder in ZeniMax Media, an EA competitor that publishes video games produced by its subsidiaries, which include renowned development studios like id Software, creators of the "Quake" and "Doom" franchises, and Bethesda Game Studios, makers of "The Elder Scrolls" series and "Fallout 3." One source told the Post that "it's early days" for any deliberation. But another claimed that EA has "made it known they'd do a deal at $20 a share." Over the past year, EA's stock has fallen 37 percent. When news of a potential takeover broke from the original New York Post report on Thursday, however, the company's stock jumped 7.1 percent to $14.02 on Thursday morning -- the greatest single increase for the company in the past six months, according to a Bloomberg report. Just nine months ago, EA shares were being traded at $25.20. The company's record was set in February 2005 at $68.20. Shares rose 15 cents to $13.96 in Friday morning trading. 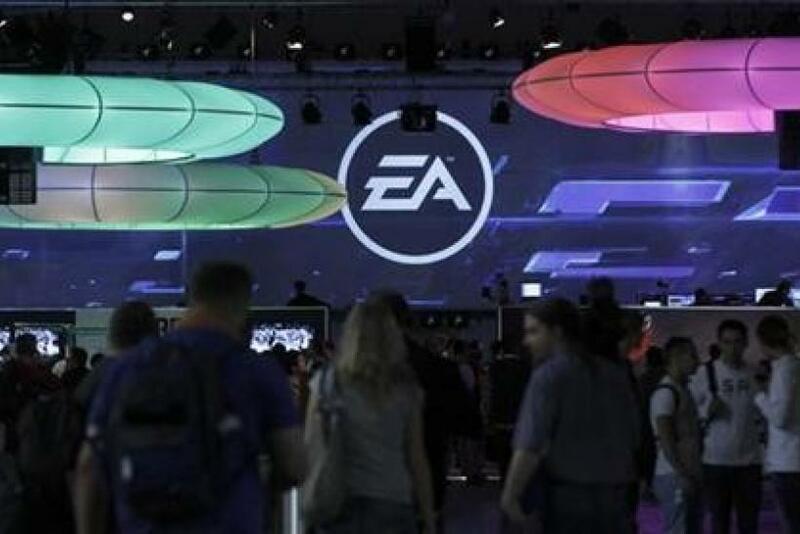 Like other video game publishers and software developers of its stature, EA has struggled in recent years, as the global financial crisis and the industry's turn toward mobile and social gaming decreased demand for its products. Company leaders such as COO Peter Moore and Labels president Frank Gibeau have admitted that EA's intellectual property is inevitably turning more toward digital content and corresponding online and social media platforms to keep abreast of such rapidly evolving industry trends. Just Wednesday, for instance, the company revealed that it was turning its history "Command & Conquer" franchise into a free-to-play platform rather than a stand-alone single-player game as originally planned. With a 30-year history at the top of a publishing and distribution model that is currently eroding before their very eyes, EA is understandably having a harder time adjusting to a new model than a video game developer that was born into a social media framework, such as Zynga -- which recently announced its own plans to begin publishing non-free-to-play third-party content. EA declined to comment on the New York Post story.